Hello and welcome to the #nerdschatting podcast. 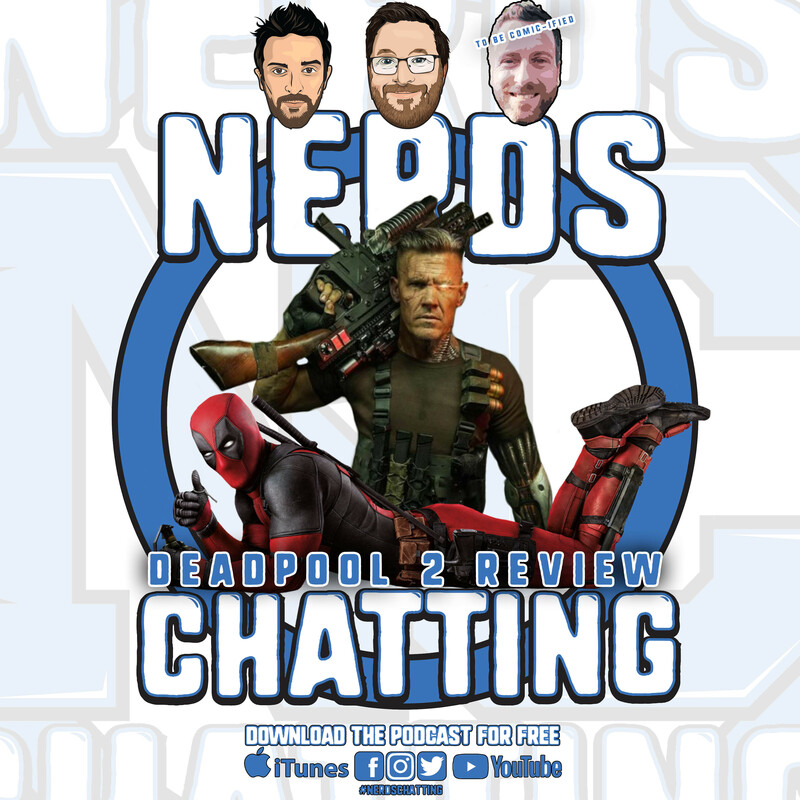 Today we chat Deadpool 2! Check the timestamps as it’s spoiler chat all the way! 00:19:55 – Jake Gyllenhaal may be Mysterio in Spider-Man Homecoming 2? 00:29:03 – Bullseye coming in Daredevil season 3? 00:36:37 -Mission Impossible 3….and 1? Thanks again for tuning in everyone.